Did you get this little beauty in the mail in the last few days? It's another great offer from Topbox Circle that members could sign up for only for a limited time. (It's over). 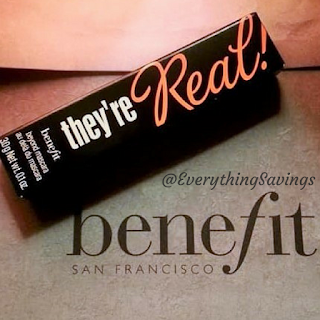 A FREE they're Real Mascara - Benefit Cosmetics. 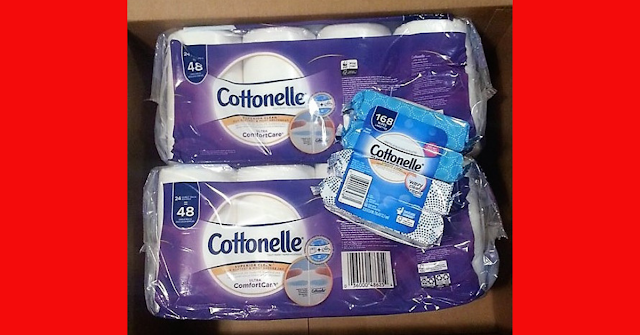 This is the second package we have received from Topbox Circle in under 2 weeks! Topbox Circle is fairly new and they have by far been one of the easiest and rewarding product testing program out there. Don't wait for emails! That's my biggest piece of advice. I am signed up to receive email alerts about missions and free product samples to try, and they just don't come. Make it a habit to sign in once daily and check for a mission survey. In the last week there has been 6 altogether. 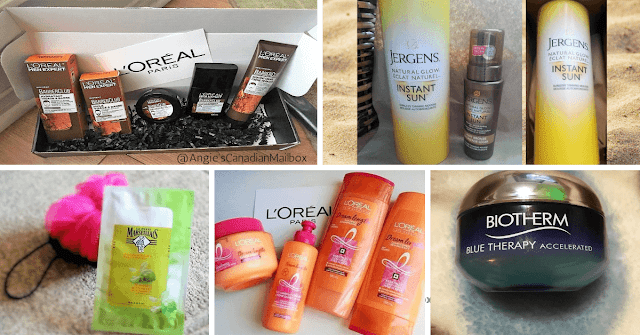 L'Oreal Dream Lengths mission box. Check out the mission box. 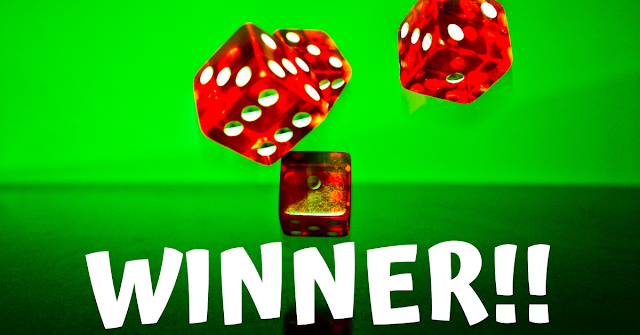 Topbox Circle is totally free to join and so worth checking out. 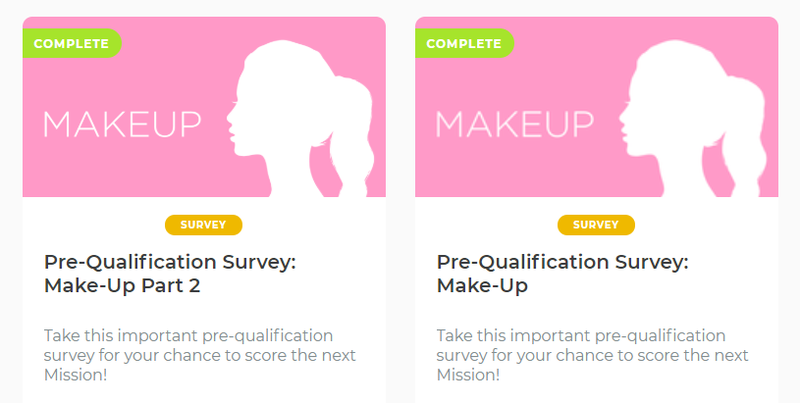 If you are a member sign in to see if you have any mission surveys waiting for you. Remember they are time sensitive and there are limited products available.